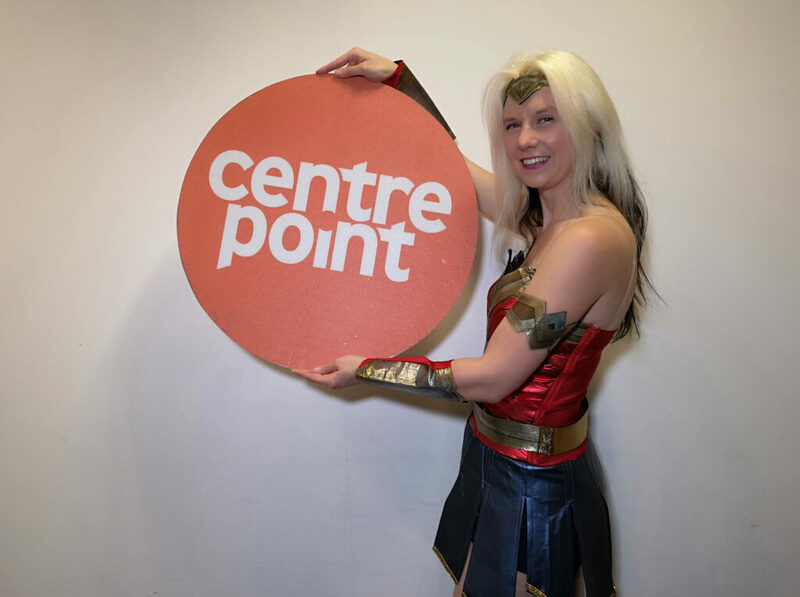 On 22rd December, 2018, Phoebe set off from the Centrepoint office in Sunderland, after meeting the many people who work to help the young homeless people in the area, heading west. The plan? 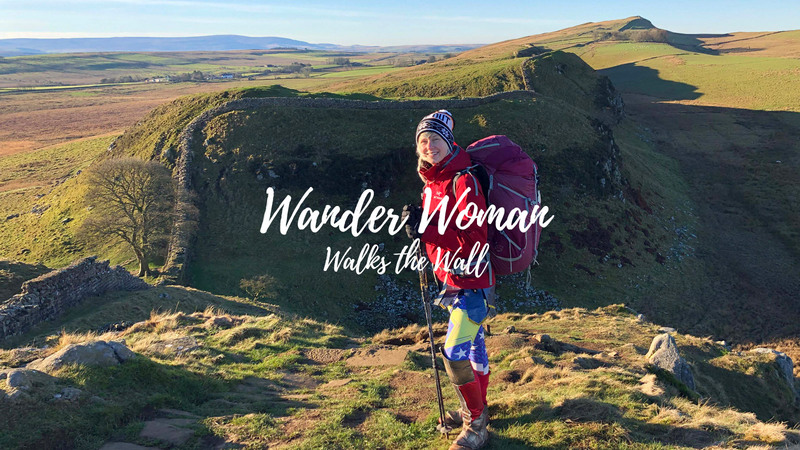 To walk just over 100-miles across the width of Britain, following Hadrian’s Wall, solo, in four days in the hope she could raise £5,000 for the charity over Christmas. As wild camping is illegal on the Wall (it’s a National Monument) she had to keep going slowly, stopping only to rest in all manner of places, from muddy river banks to a farmer’s ditch in Cumbria. To make things even harder she decided to do it dressed – you’ve guessed it – as Wander Woman. She battled with the weather, experiencing temperatures of -3 degrees C, rain, an upset stomach and several blisters. BBC Countryfile, The News and Star, Grough, And The Great Outdoors.